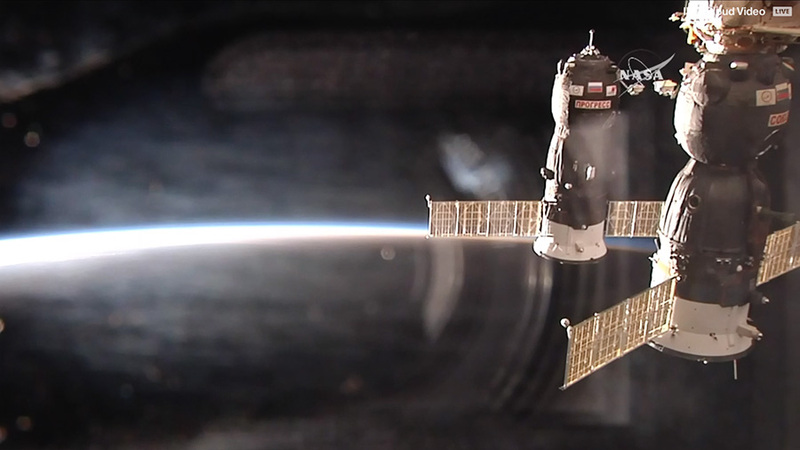 Traveling about 252 miles over eastern China, the unpiloted Russian Progress 68 cargo ship docked at 7:04 a.m. EDT to the Pirs Docking Compartment of the International Space Station. Nice to hear this. How often this cargo mission is needed at ISS.